Let us know if you are interested and have any questions! 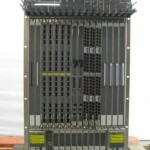 3x LC-EF-GE-48T – Force10 Series EF 48-port 10/100/1000Base-T line card – expansion module – 48 ports. I am open to your offers. I can provide custom configurations with good test prints. Let me know what you need. 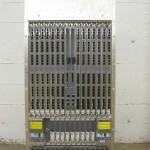 This equipment is in stock used with 90 day warranty. Thank you. 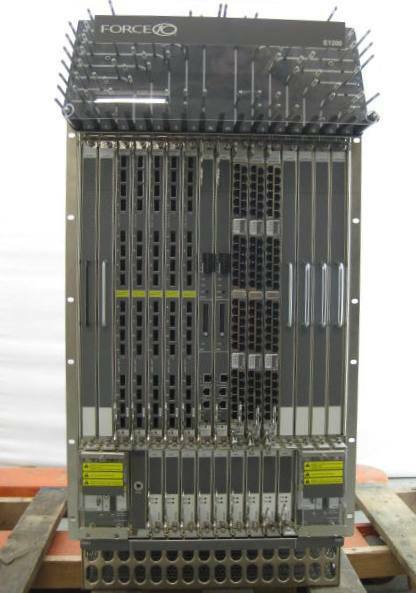 The TeraScale™ E1200 Terabit Switch/Router from Force10® Networks provides optimal resiliency, scalability, line-rate performance and full L2 switching and L3 routing. Its architecture includes distinct data and control planes. 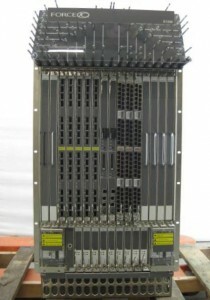 The system control plane is augmented with three processors on each Route Processor Module (RPM). 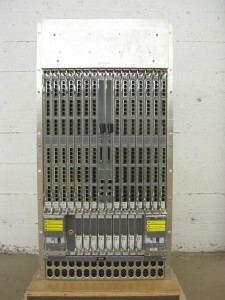 The first processor handles Layer 2 control protocols, the second, Layer 3 and the third, management functions. Its Distributed ASIC-Based Forwarding along with advanced TCAMs on every line card, give predictable line-rate forwarding for every packet regardless of the number, type, or complexity of features enabled across the chassis. 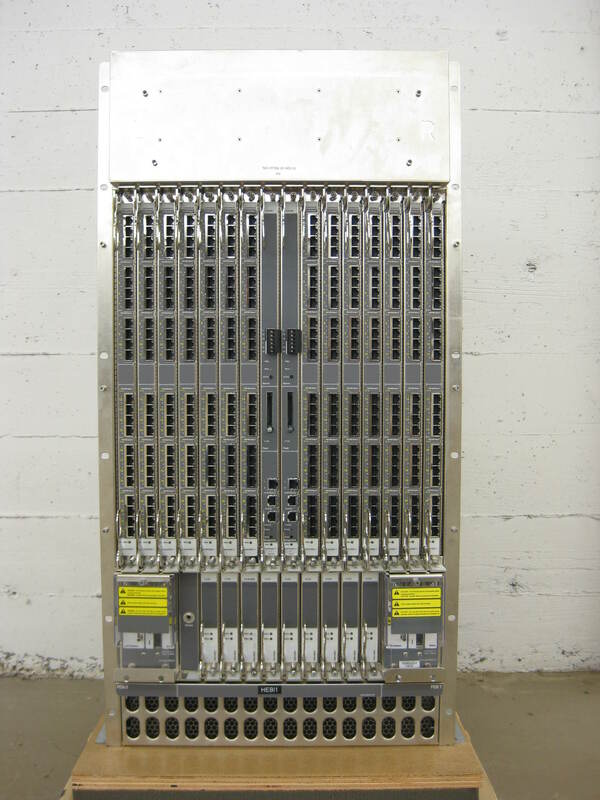 This entry was posted in Force10 EtherScale E1200 64x 10G Router CH-E1200-BND9 and tagged 10/100/1000Base, CH-E1200-BND9, E1200, Ethernet, EtherScale E1200, expansion module 48 ports, Force10, High Density, LC ED FE, LC-ED-FE/GE-24T, LC-EE-1GEFLX-12P, LC-EF-10GE-16P, LC-EF-10GE-4P, LC-EF-RPM, networking, NWRemarketing, nwrusa.com on December 21, 2012 by nwrusa.